A wet, leaky basement is a nuisance, taking you away from valuable time at home with your family: mopping and cleaning up a huge mess! 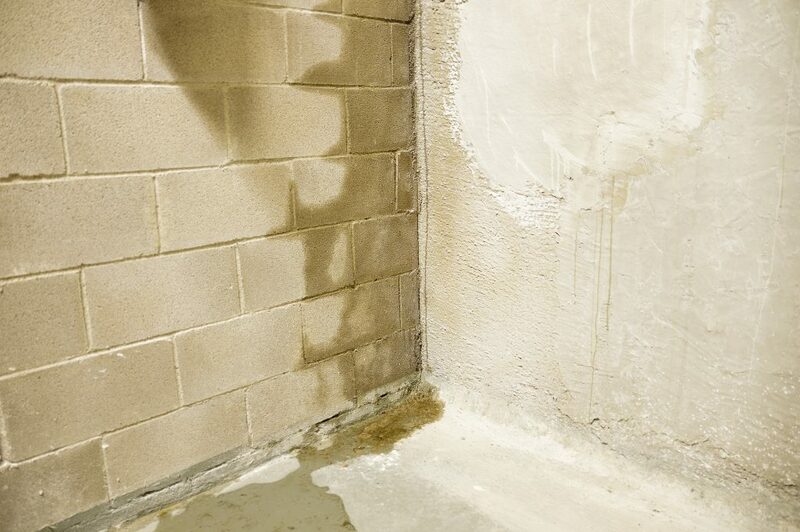 Many of us think wet basements tend to happen during the warmer months of the year when, truthfully, winter time is prime time for a wet and very cold basement. 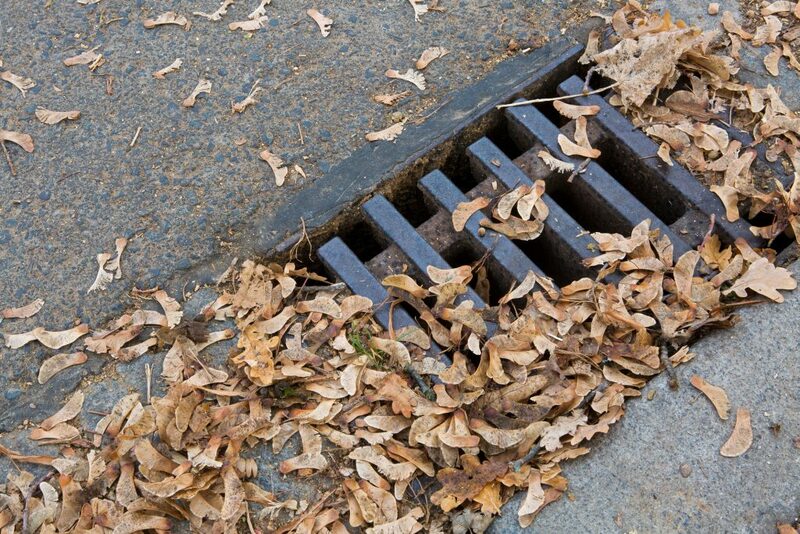 Pittsburgh Drains guys is your top choice for excavation services in Pittsburgh for residential and commercial clients. 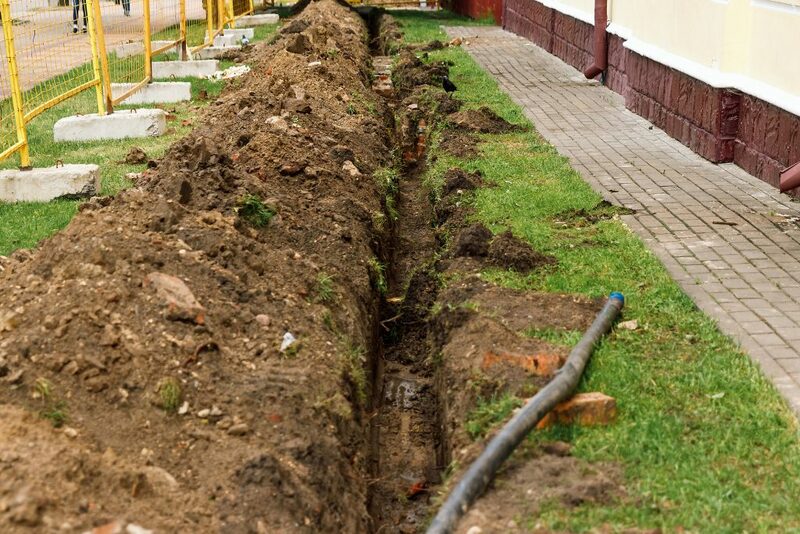 With quality equipment and an expert staff, Pittsburgh Drain Guys can grade and level your land to help improve water drainage on your property and help keep your basement from flooding. 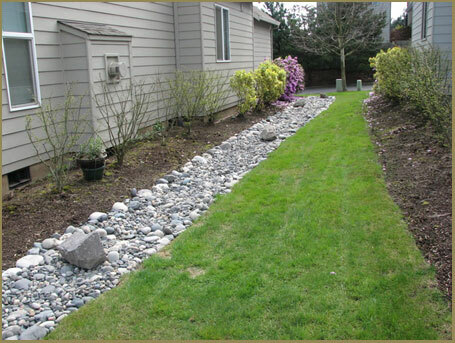 How do I know if I need a French drain installed in my yard? 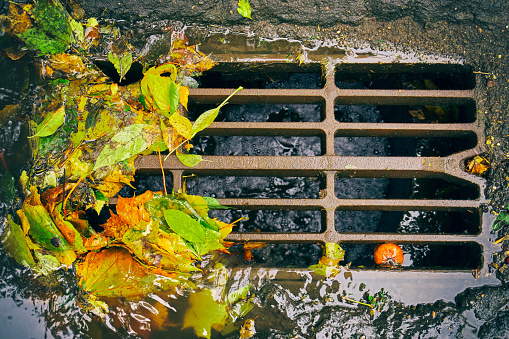 It’s a scenario that most homeowners in Pittsburgh have faced at least once. You walk down the stairs to your basement during a heavy rainstorm and notice that water is slowly seeping in through the cracks of your foundation. Summer Rain, Winter Blues. Fixing your Swampy Yard! This summer, Pittsburgh has seen its fair share of rain. 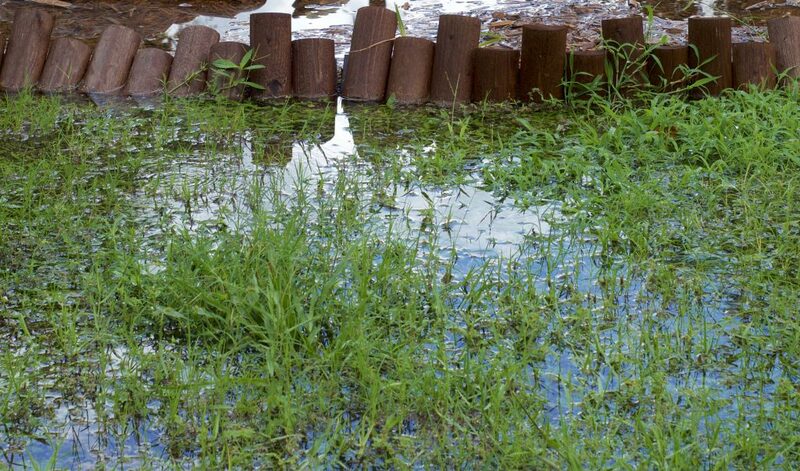 With the combination of sloping landscapes and swampy yards, standing water will cause continued damage to our lawns for several months to come. 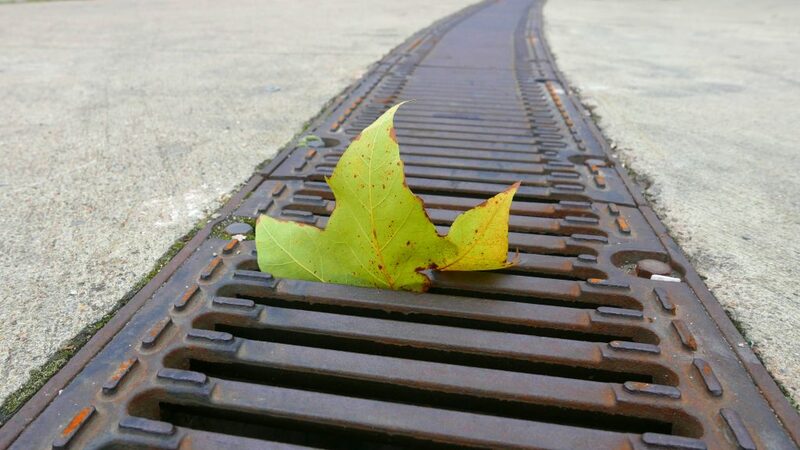 Before the heat turns to bitter cold, the Pittsburgh Drain Guys are sharing their landscaping expertise on draining solutions for soggy yards.